Brought to you by Carlsberg. To celebrate Carlsberg's 25th anniversary as the official beer of Liverpool, we're looking back at some of their Irish legends' finest moments. 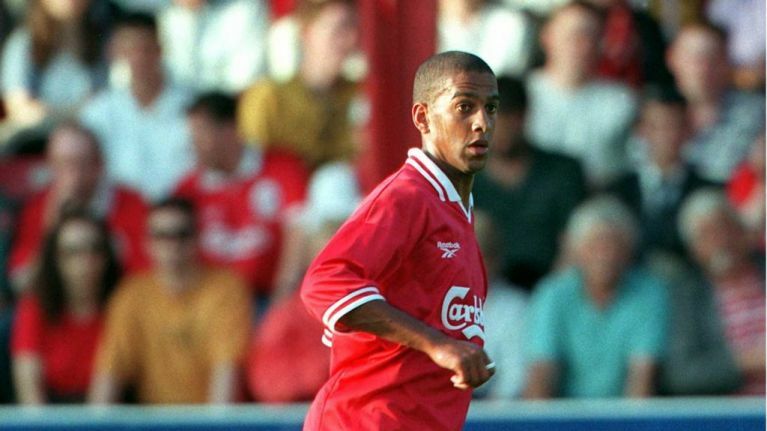 A ball-playing defender when most defenders were more interested in crunching tackles, a big money signing for Liverpool, a young player who found his international feet at a major tournament - Phil Babb certainly made his mark at club and international level. He was also one of the Three Amigos, a trio of exciting young talents who lit up the 1994 World Cup for Ireland and secured their place in Irish hearts. We decided to take a look back at Babb's career and pick out his most memorable career moments. Do you agree? It’s ironic that Babb’s only goal for Liverpool came against Coventry, the club that sold him to the Reds for £3.6million. The assist came from his Irish international teammate Jason McAteer and Babb sidefooted it home to open his Liverpool account. 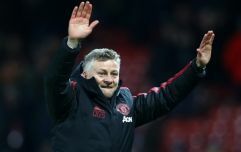 It would remain his only goal for the club. Ireland’s win over Germany in May 1994 made us all believe that anything was possible. The win was all the more remarkable as the team contained three players who had just recently made their debut for the country. Phil Babb, Gary Kelly and Jason McAteer, who would soon be known simply as The Three Amigos, injected some youthful energy and belief into the team and announced themselves as future Irish stars. Babb played alongside McGrath for the first time but they kept a clean sheet to record a 2-0 win. It’s impossible to discuss Babb without referencing that infamous moment from the Liverpool v Chelsea game. Almost 400 games for club and country haven’t wiped away the memory of Babb sliding inevitably towards the post as he tried to cut out a shot on goal. Maybe it’s because, for one awful second, everyone who saw Babb hurtle towards the post could feel his imminent pain. For that moment, we were all Phil Babb. And we all winced as one with him. In fairness, you couldn’t fault his commitment! This memorable goal from the 93/94 season shows what a talent Babb was. He starts the move with the sort of driving run from central defence that was far from the norm in those days. 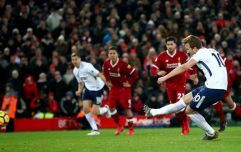 He laid it out wide, dummied the ball to keep the move going before demonstrating some close control and a poked finish that wouldn’t look out of place on a futsal pitch. Pure magic! Phil Babb made his competitive debut for Ireland against Italy in the 1994 World Cup. So no pressure, Phil! Alongside the legend that is Paul McGrath in central defence, Babb helped to keep the Italians scoreless for a memorable 1-0 win. It was the first time Ireland beat Italy and a promising start to Babb’s international career.